Christmas Lights: Which Type of Lighting Should You Use? 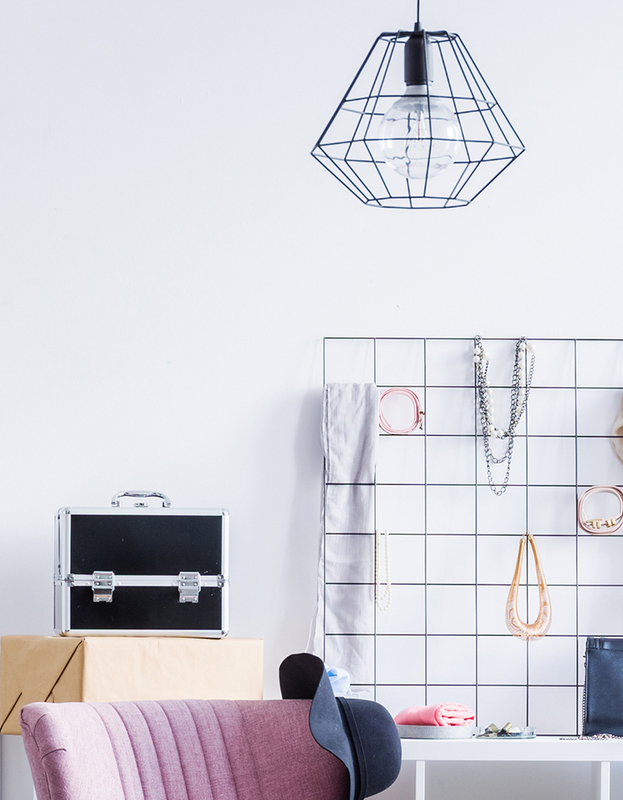 The Ultimate Lighting Buying Guide! 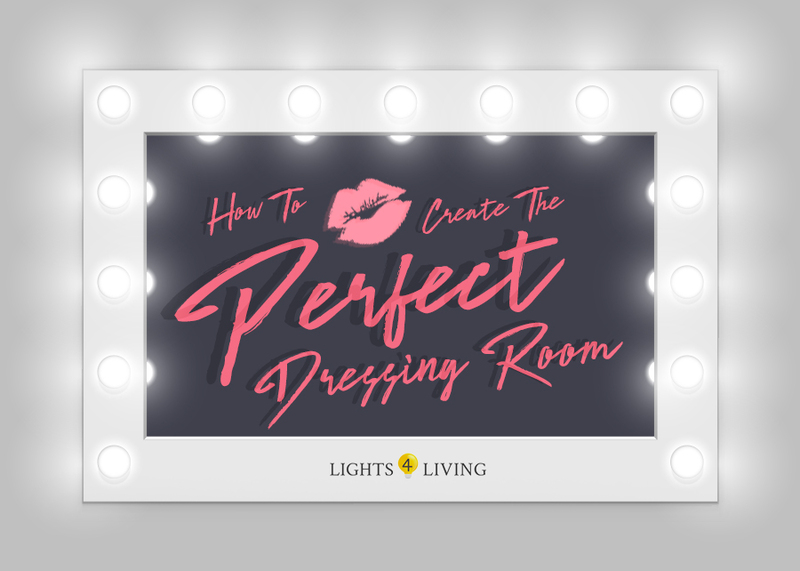 Choosing the right lighting is an important part of creating the dressing room of your dreams. 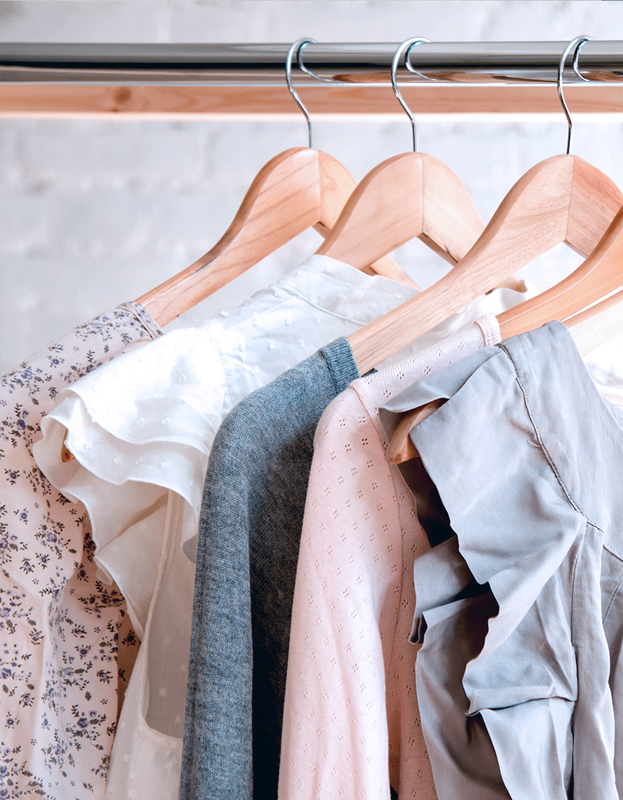 Deciding what outfits to wear and how to style your hair and make-up is nothing without great lighting and a well-lit room. 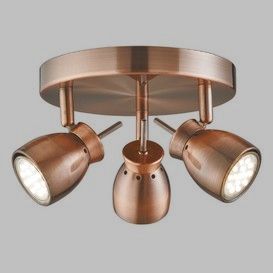 Brighten up and style your dressing room with some amazing spotlights. 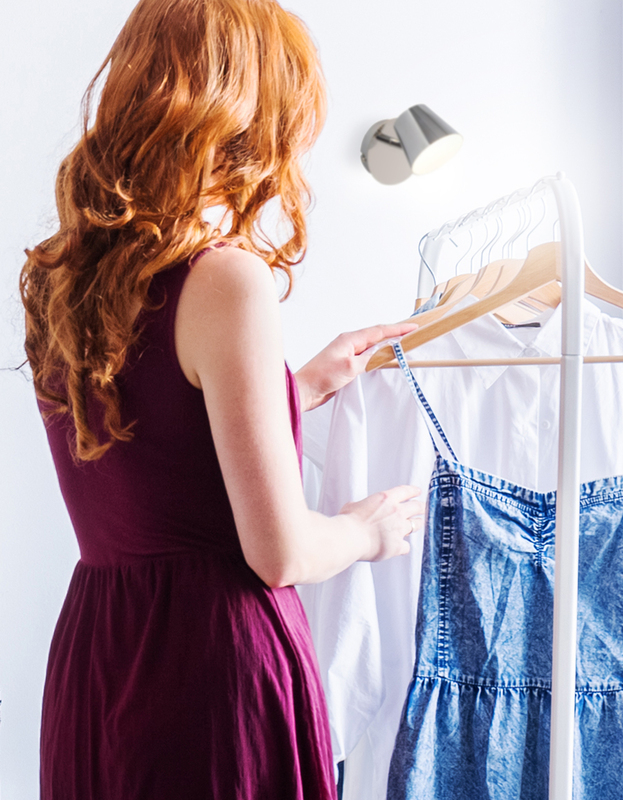 If your dressing room is particularly small, single spotlights are perfect to make your room appear bigger. Spotlights or recessed lights can also save you a lot of space if you have a small room. Their small design is beneficial for highlighting cabinets, wardrobes, or mirrors without using up too much space. Spotlights are a great way to highlight key features in your home and make them stand out. If you have a great stylish mirror that you want people to notice, then spotlights can draw focus on it. Positioning spotlights around a vanity mirror is a great way to make your dressing room sparkle and shine. To better suit your needs, a variety of spotlights are also adjustable and dimmable. When displayed correctly, spotlights allow you to illuminate an entire room with ease. With a variety of styles, finishes, and features, there are many options to choose from for styling your dressing room. 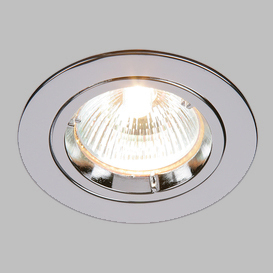 These lights are beneficial to use as they are energy efficientand have a long life span. These spotlights can provide your homewith good quality lighting to light up any dark room. Single Spotlights come in a range of styles and provide you withvarious options depending on your needs. They come in a range offinishes including Chrome, Copper, Brass, and many more. These lights are great to use to highlight main features in your home. They don't take up much room and can come in either fixed or adjustable lights. Make sure you position your spotlights carefully so that every part of the room is bright and evenly-lit. 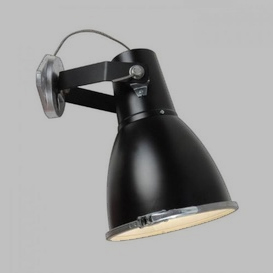 Adjustable spotlights are perfect for highlighting areas of your dressing room that are hard to reach. Spotlights that have a dimmer function are also useful to adjust the intensity of the lights to your liking. Pairing spotlights with light-coloured walls will also better reflect the light and illuminate the room. 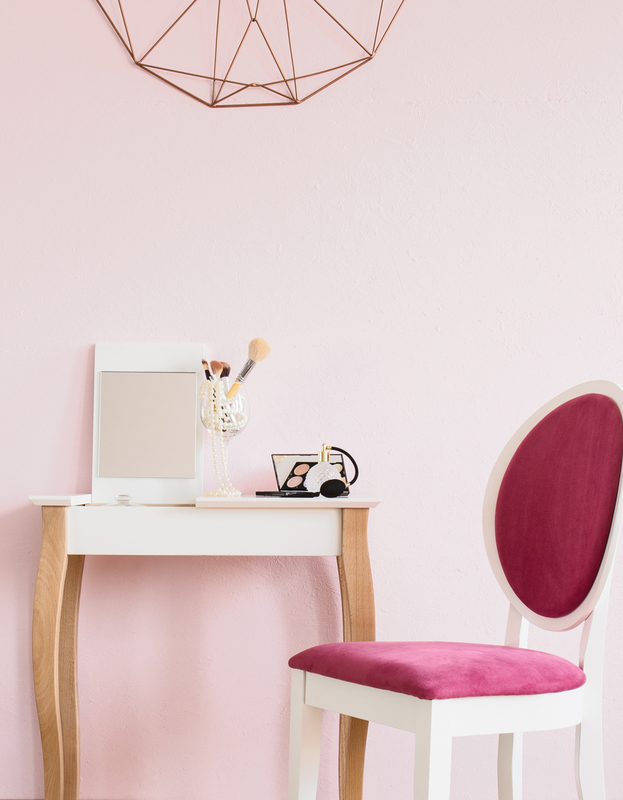 Lighting is key to transforming a plain dressing room into something stylish and elegant. Spotlights may be small and simple but they can have a big effect on changing the style of your room. To further your decorating process, be sure to add your finishing touches. For maximum lighting, why not use an illuminated mirror? Organise your beauty products with some make-up storage boxes. 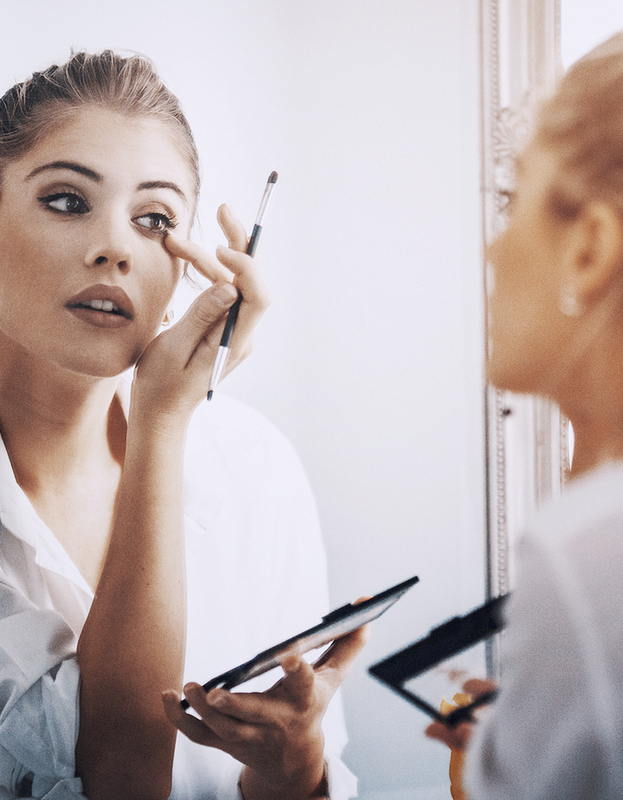 Trending products include transparent make-up drawers and brush holders, something of which will look exceptionally glamorous with the light passing through. 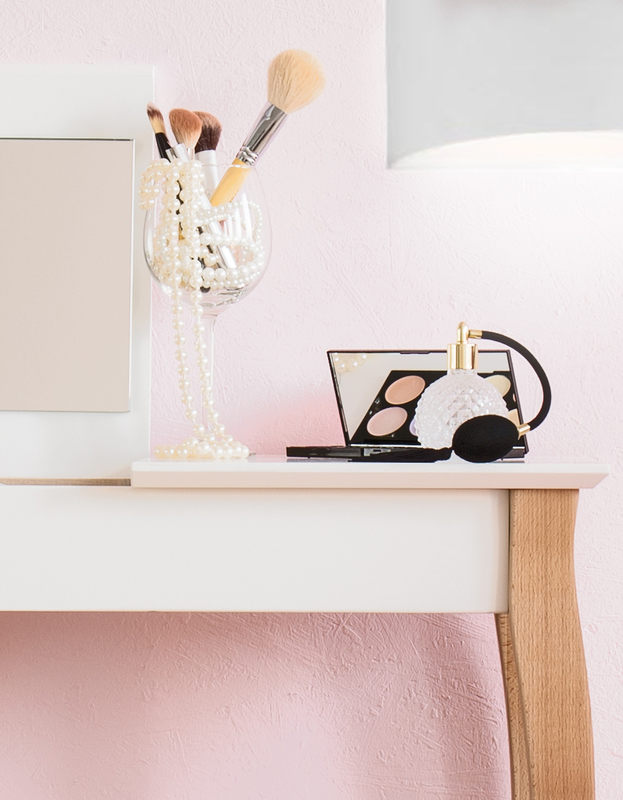 Another key element to your dressing room is a dressing table. Tiffany ranges work exceptionally well with beautifully lit dressing rooms as the light reflects off the mirrored components. With your dressing room now complete with stylish lighting and glamorous finishing touches, you will be well on your way to completing your perfect home.